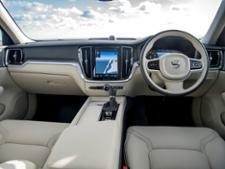 Volvo V60 (2018-) new & used car review - Which? 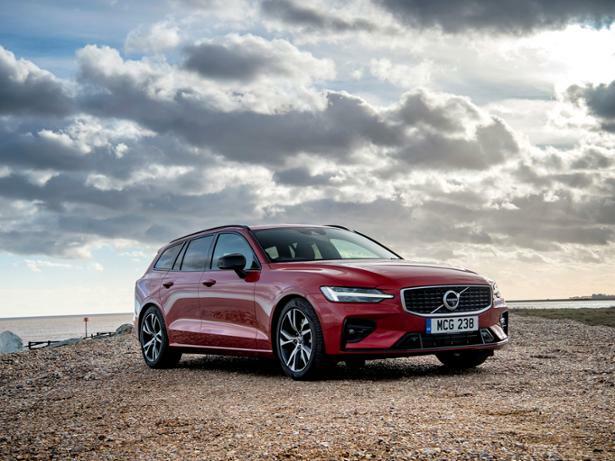 The Volvo V60 is the latest new model in the Swedish car manufacturer's completely refreshed model line. 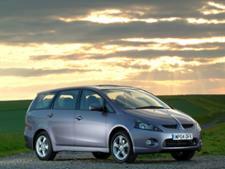 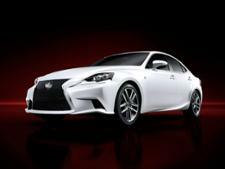 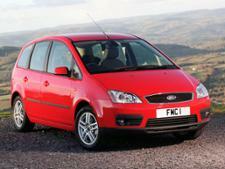 It's a mid-sized, premium estate car, designed to be both a comfortable executive cruiser and a practical family car. 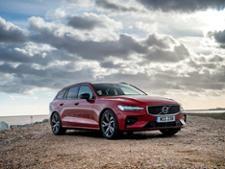 It will need to beat some talented competition - not least the BMW 3 Series Touring - to succeed. 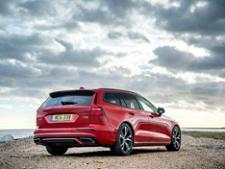 Find out how it fares in our full Volvo V60 review.